Dr. Sagoo has several years of experience in helping to create the fuller or more defined lip border, or even to create the youthful looking “cupids bow” desired by many patients, using the latest in safe injectable fillers. 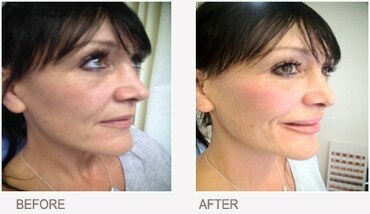 If the lips are just dehydrated, there are also rehydrating, replenishing treatments available. The “Cinderella lips” enhancement treatment only lasts approximately 24 hours, and then will completely resolve back to normal in most patients. 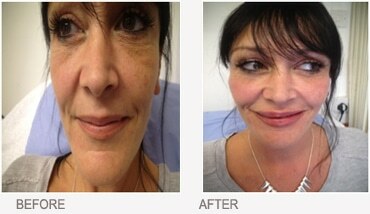 This popular treatment is a one off treatment at a cost of £100, and can be carried out as many times as needed. There are no known long term effects of using the treatment. If you like the look of the effects then Dr. Sagoo can help you discuss longer lasting lip enhancement.